Antarctica is the southernmost continent of earth.Here are some lesser known facts about he coldest windiest and the driest continent which contains the geographical south pole of our planet. Antarctica does not have any indigenous human population.People residing in the continent are those who conduct researches and other work in the continent .The number varies from 1000 (in winter) to 1000 (summer). 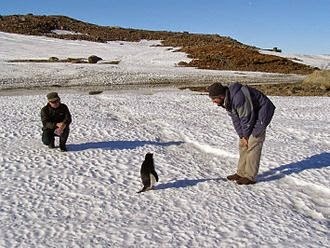 There are no ants in Antarctica ,actually it is the only continent where there are no indigenous species of ant. Antarctica is the only continent without a time zone. The frozen surfaces of Lake Vostoc has similarities with Jupiter moon Europa. 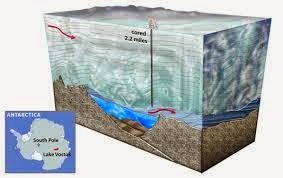 An underwater volcano was found in Antarctic peninsula in the year 2004.The volcano was found by researchers from America and Canada.